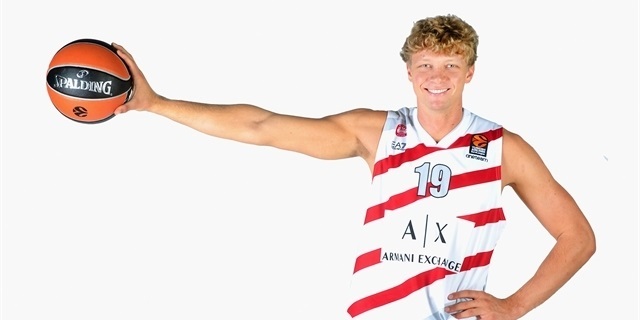 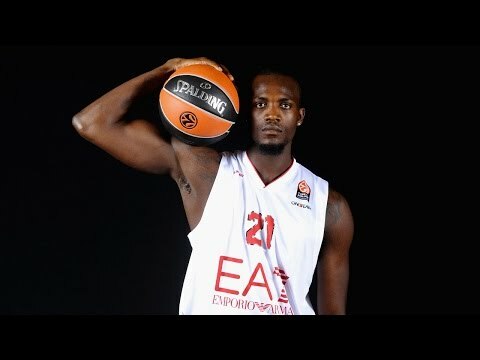 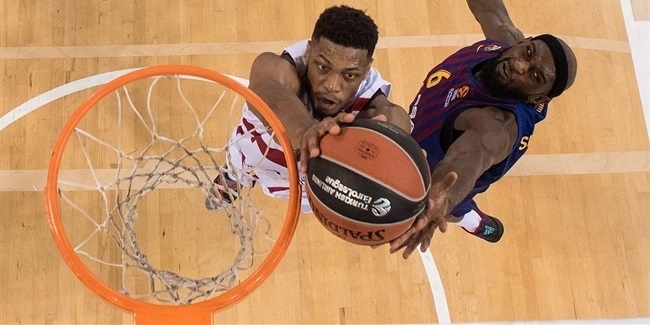 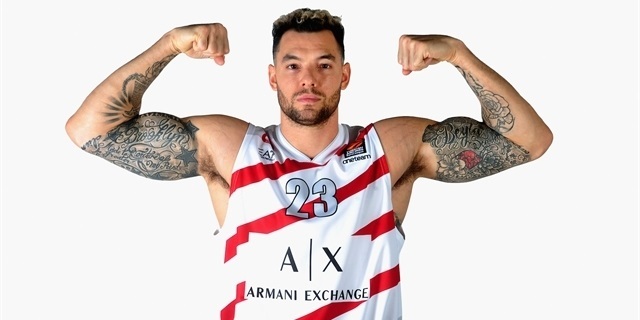 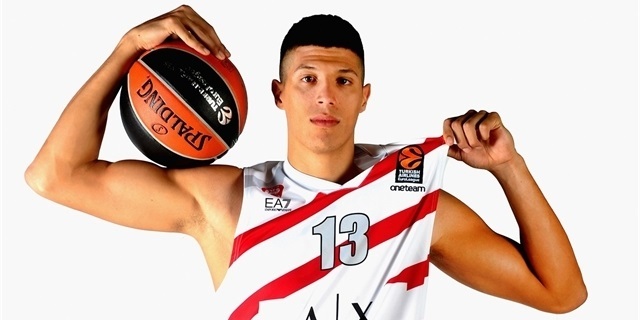 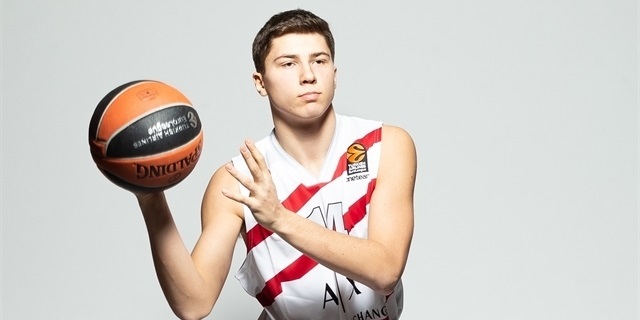 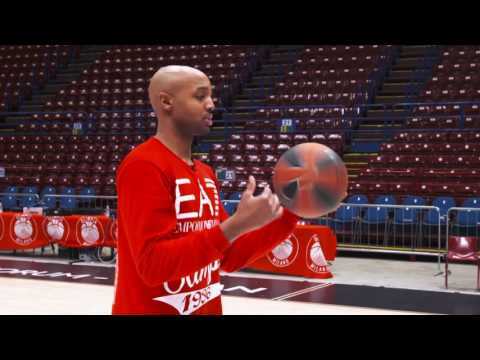 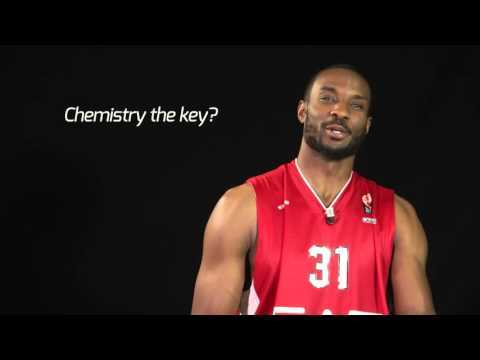 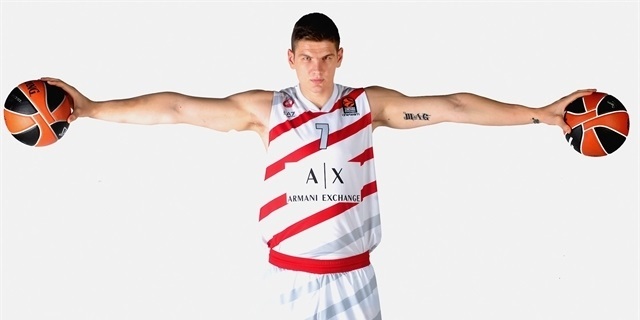 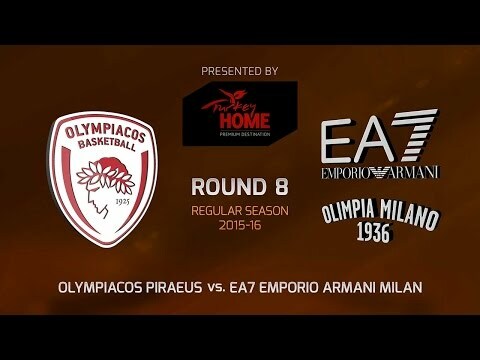 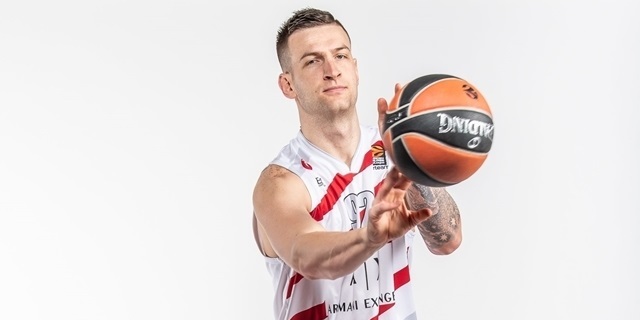 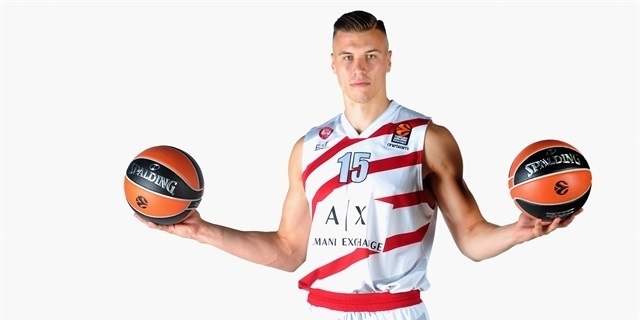 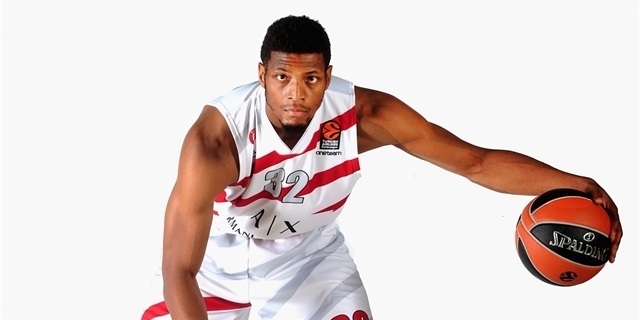 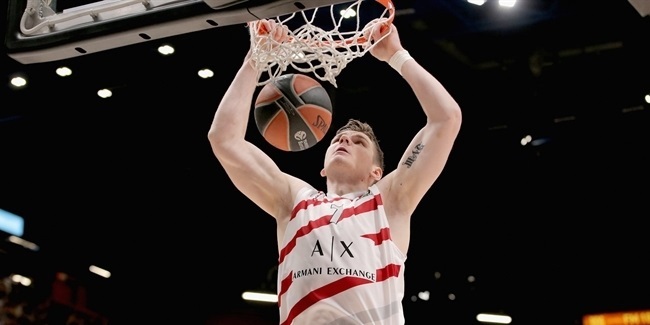 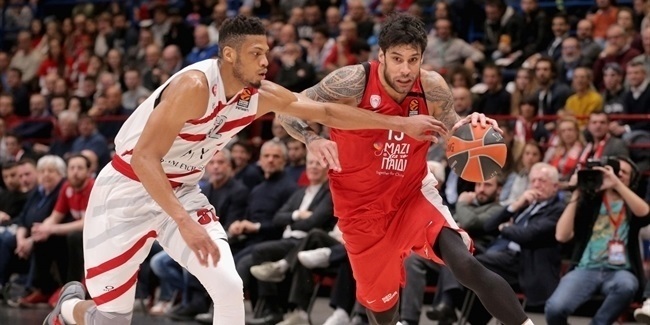 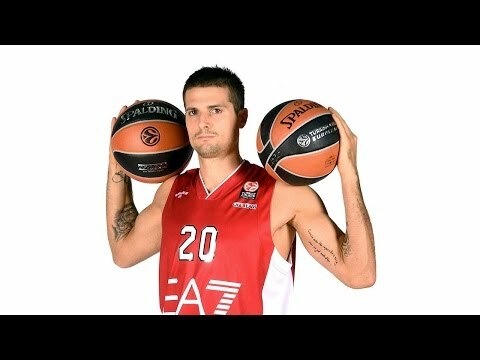 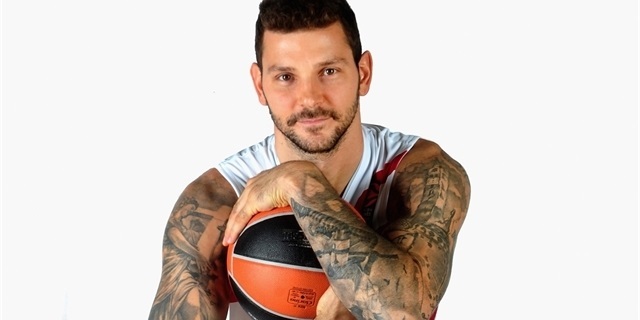 AX Armani Exchange Olimpia Milan shares what's going on in his mind as his team prepares for its must-win Round 30 game for a shot to reach the EuroLeague Playoffs. 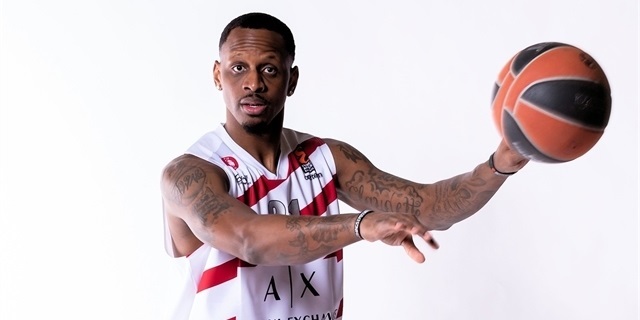 James Nunnally scored 10 of his 22 points in the extra period to lead his new team AX Armani Exchange Olimpia Milan to victory at Herbalife Gran Canaria. 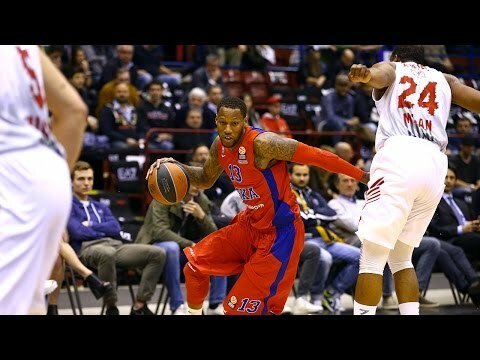 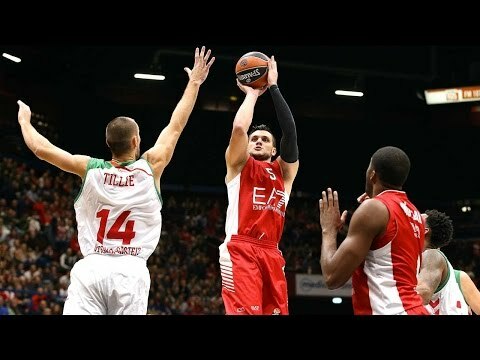 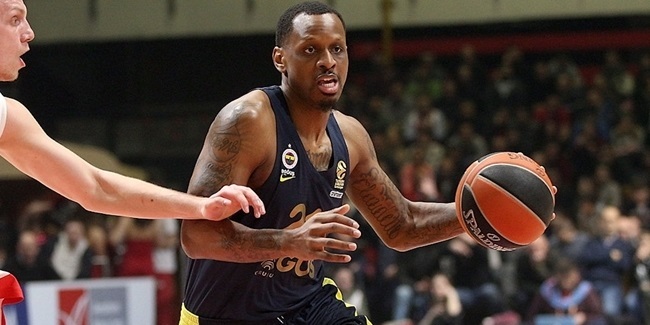 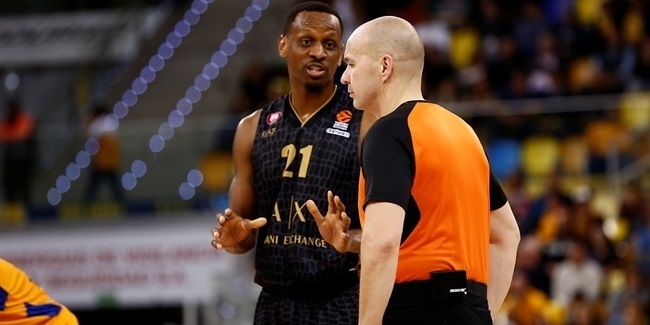 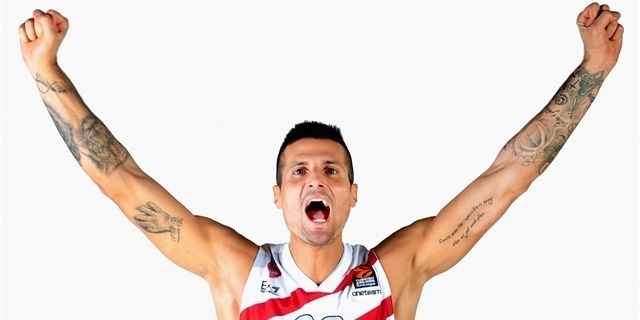 AX Armani Exchange Olimpia Milan added firepower to its roster by signing small forward James Nunnally until the end of the 2019-20 season, the club announced Sunday. 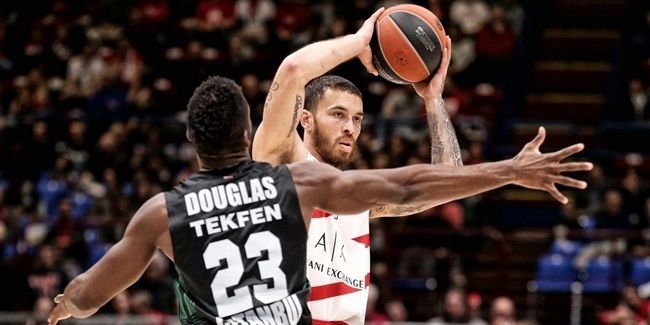 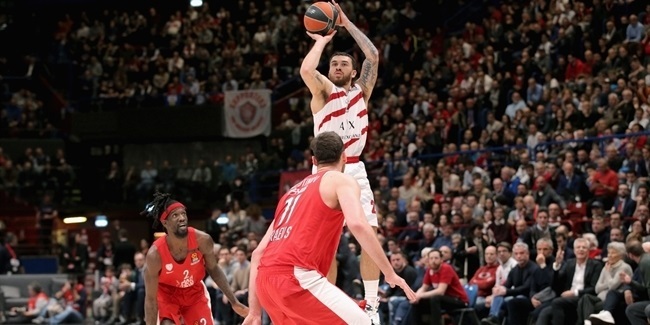 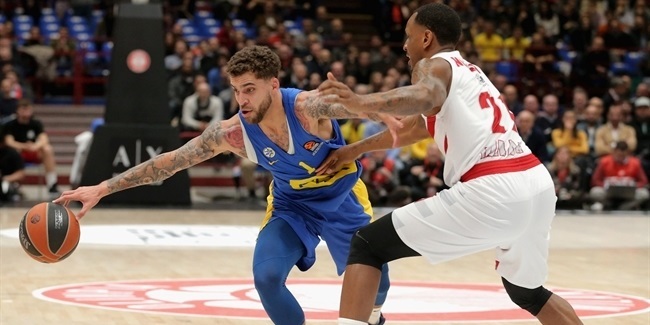 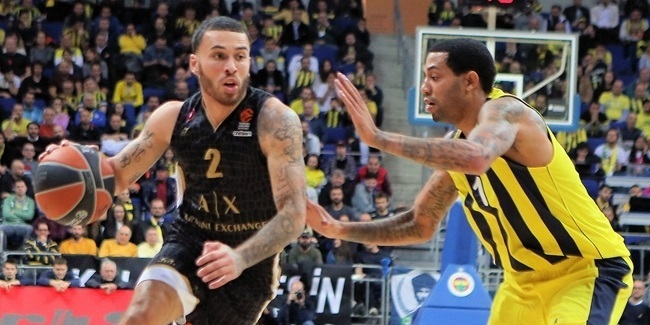 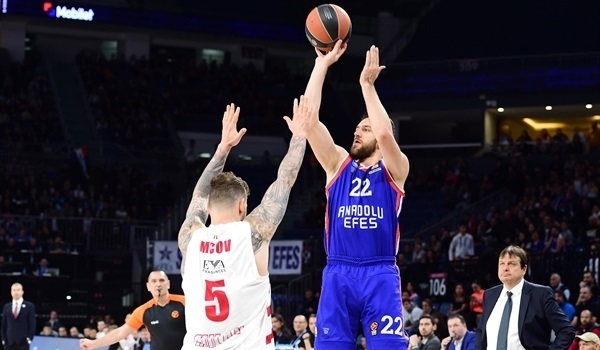 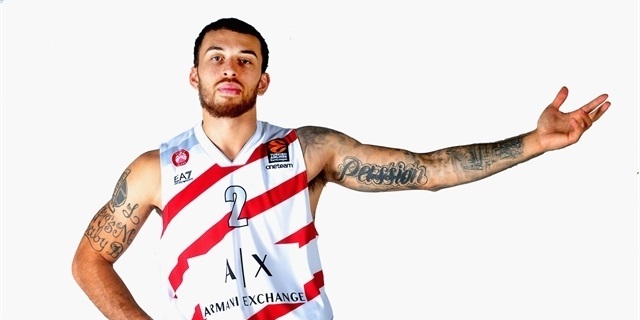 Although his team could not beat league-leading Fenerbahce Istanbul, you could never call what Mike James of AX Armani Exchange Olimpia Milan did on Thursday a losing effort. 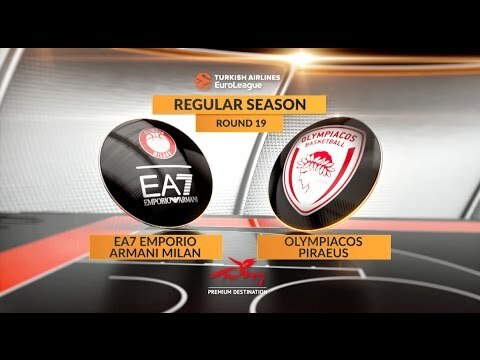 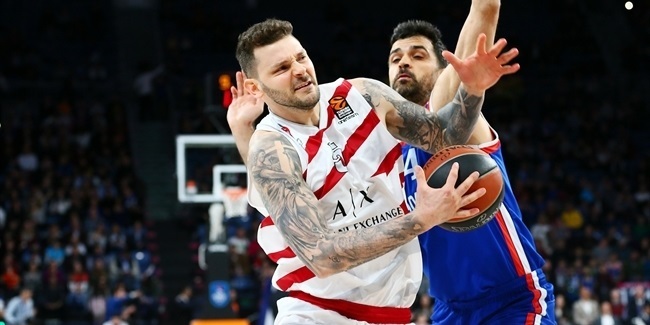 AX Armani Exchange Olimpia Milan took a big step towards a place in the EuroLeague Playoffs with a 66-57 win over visiting playoff-chasing rival Olympiacos Piraeus on Thursday night. 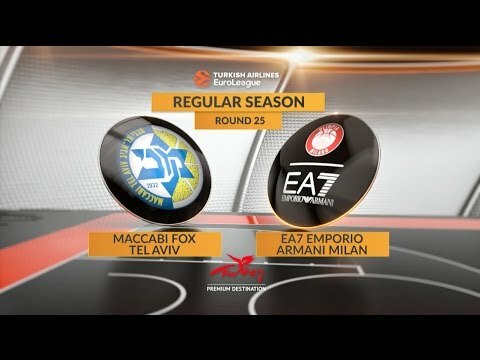 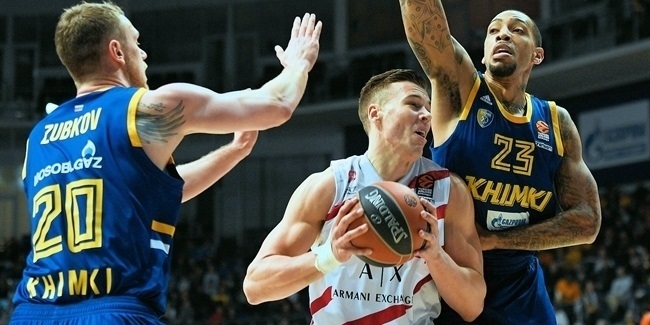 AX Armani Exchange Olimpia Milan held on for a tough 87-83 victory over Maccabi FOX Tel Aviv on Thursday at Mediolanum Forum in the fashion capital. 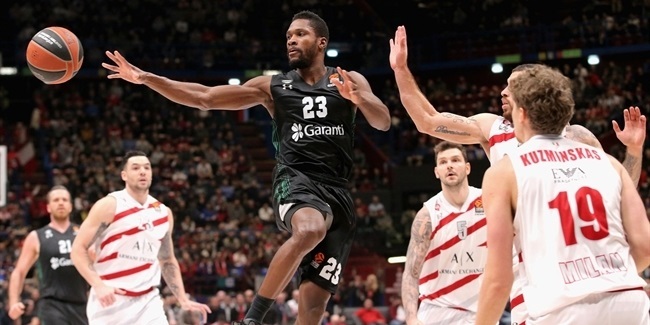 AX Armani Exchange Olimpia Milan grabbed its third consecutive win by topping Darussafaka Tekfen Istanbul 90-78 at Mediolanum Forum on Friday. 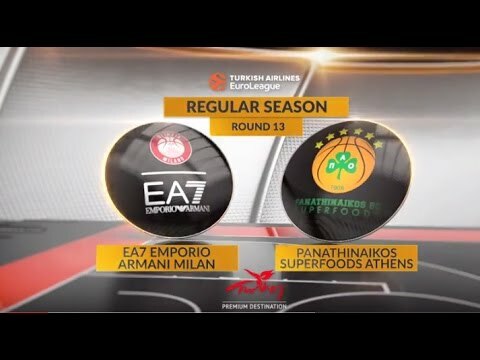 Who said newcomer? 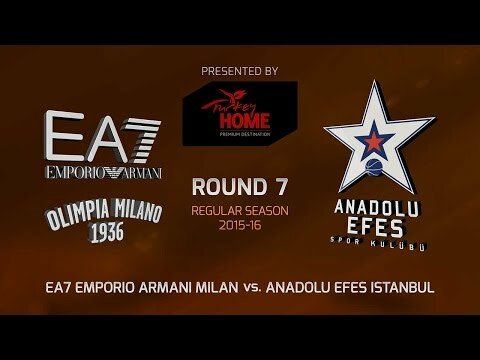 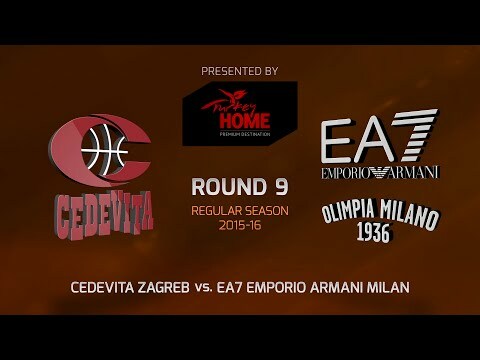 Krunoslav Simon and Jamel McLean EA7 Emporio Armani Milan. 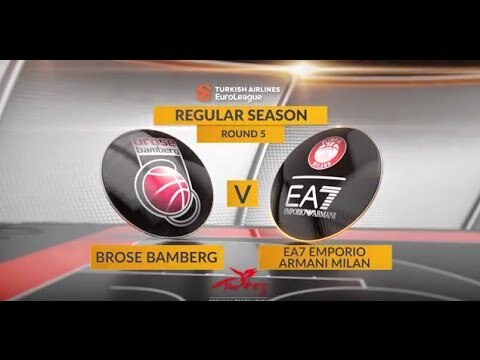 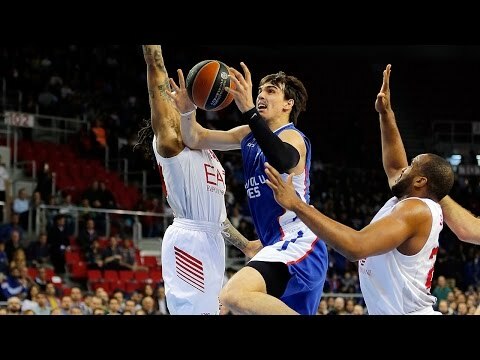 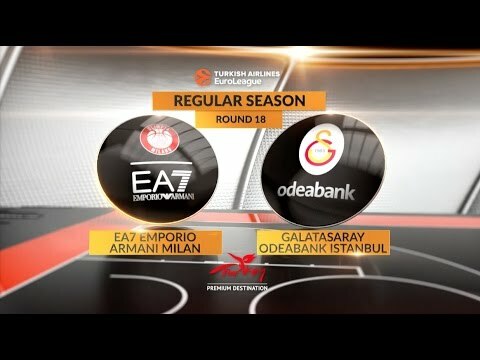 AX Armani Exchange Olimpia Milan comes off a Turkish Airlines EuroLeague season in which the team showed a lot of promise, but was unable to convert that into a lot of wins. 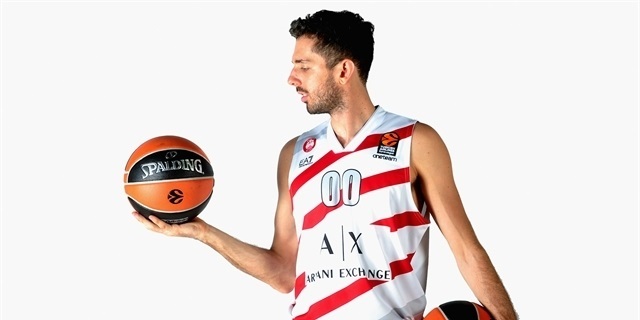 The club put together an exciting squad for Coach Simone Pianigiani and it took a while for things to come together. 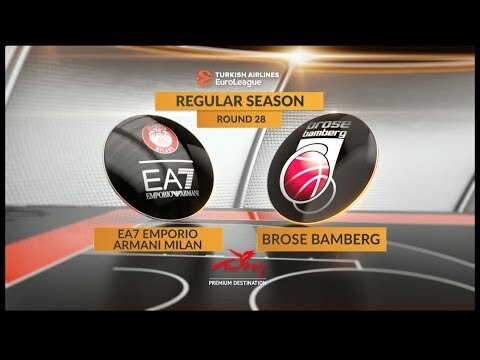 Milan stumbled to a 1-5 start before back-to-back wins over Valencia Basket and Brose Bamberg made things brighter for a while. 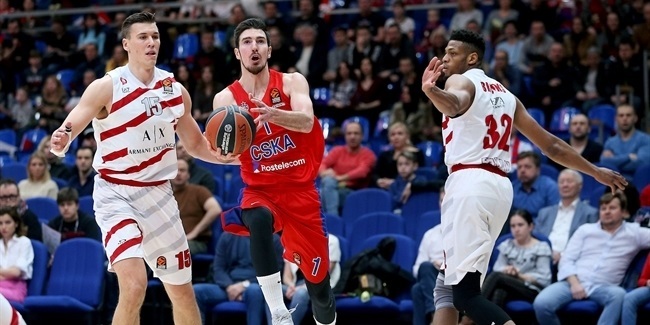 However, eight losses in nine games turned the scenario dark. 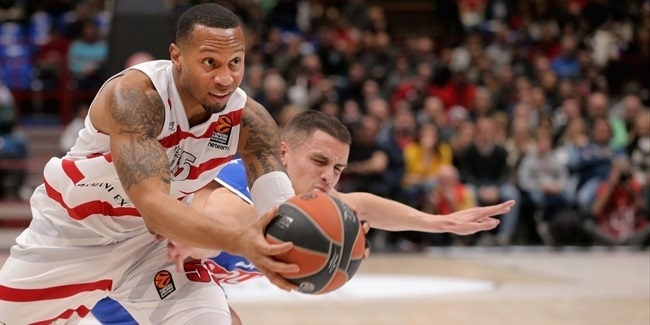 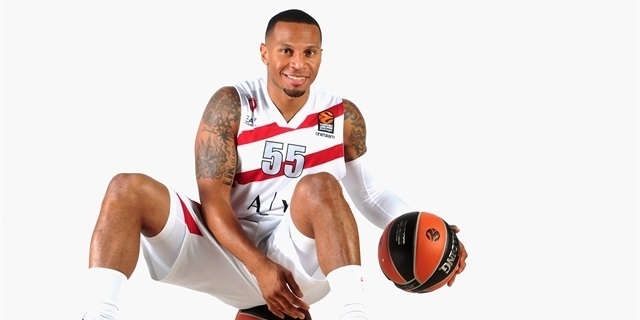 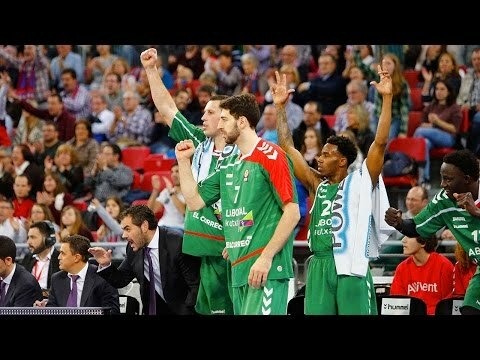 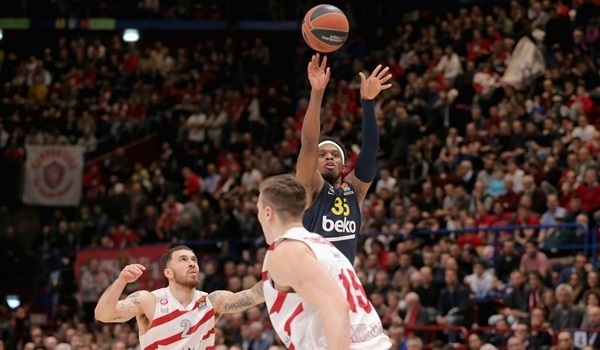 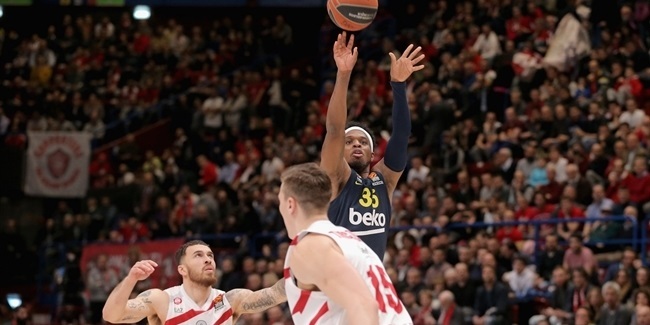 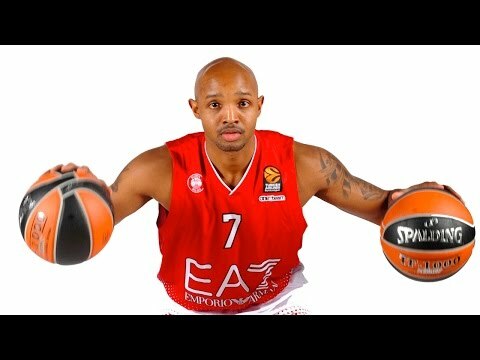 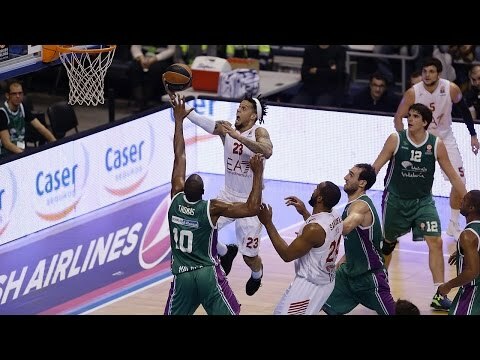 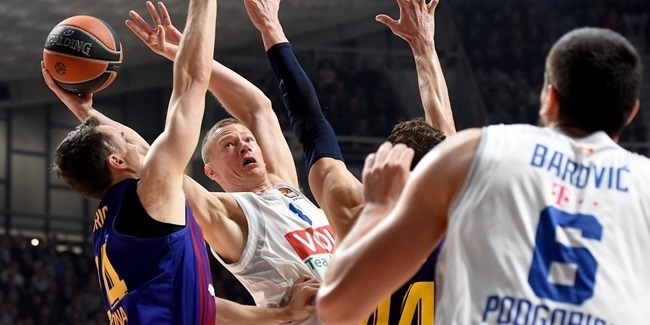 Curtis Jerrells and Mindaugas Kuzminskas arrived mid-season to help major contributors Andrew Goudelock and Jordan Theodore, but despite managing to snag a win on the road at FC Barcelona Lassa, the playoffs started to fall out of reach and in the end its 10-20 record was only good for 15th place. 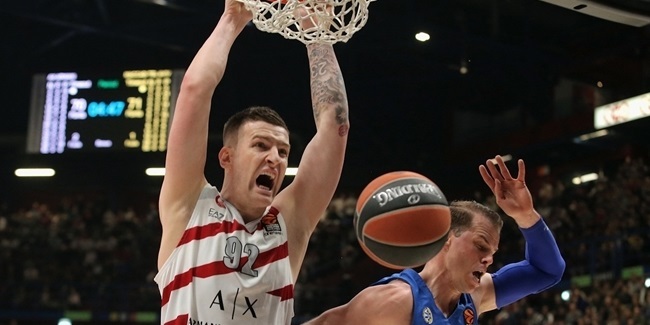 In domestic competition, Milan claimed its 28th Italian League crown by defeating Trento in the finals, which game it the Italian double after winning the Italian Cup earlier in the season. 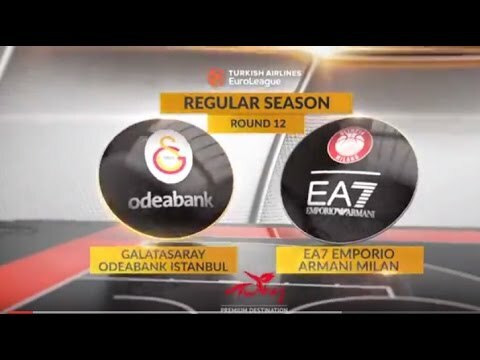 Milan seemed destined for greatness from its beginnings. 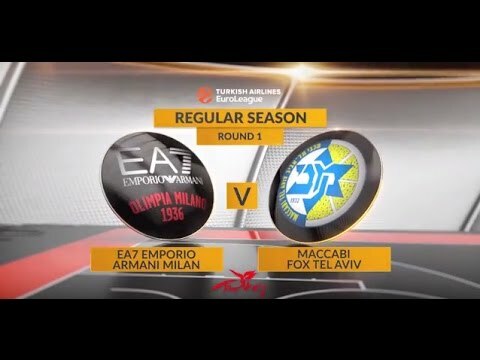 Founded in 1936, Milan immediately won four consecutive domestic titles. 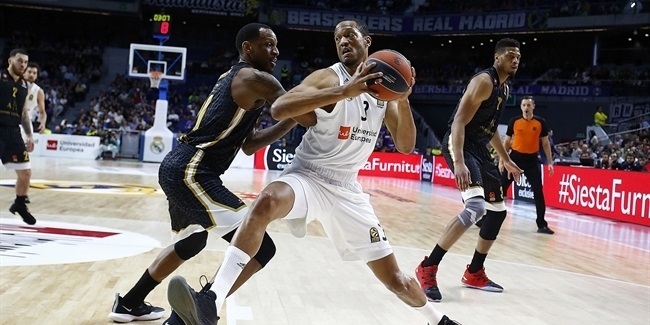 Thirty years later, the arrival of Bill Bradley helped turn Milan into a continental power as the club conquered the 1966 EuroLeague title in front of its home fans. 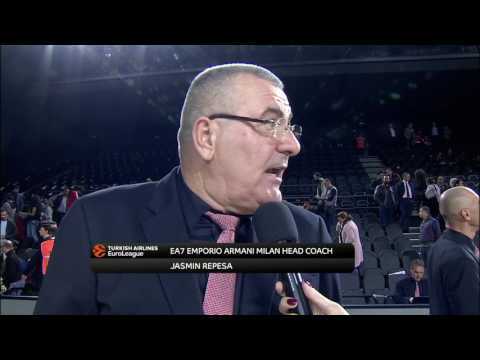 Milan added three Saporta Cup trophies between 1971 and 1976 led by Art Kenney, Renzo Bariviera, Giorgio Giomo and Coach Cesare Rubini. 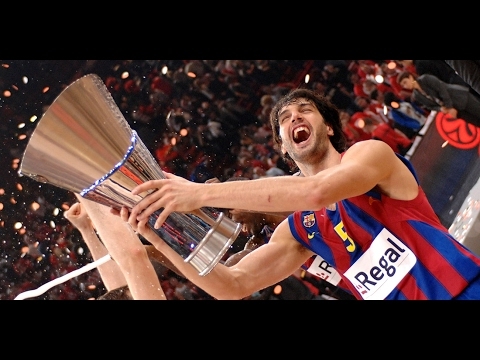 The team tacked on Korac Cup crowns in 1985 and 1993. 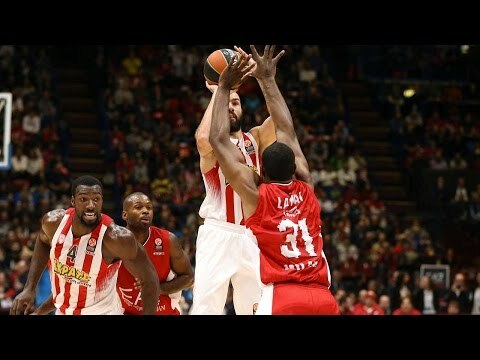 Mike D'Antoni, Dino Meneghin and Joe Barry Carroll helped Milan beat Varese in the 1985 Korac Cup final, while Aleksandar Djordjevic, Antonello Riva and Riccardo Pittis led Milan past Roma in the 1993 Korac Cup title series. 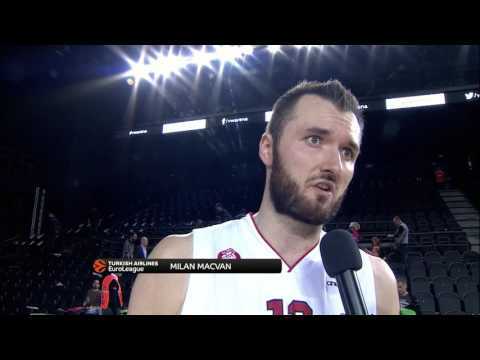 Milan achieved its best moments with a classic team of stars: Meneghin, Bob McAdoo and D'Antoni. 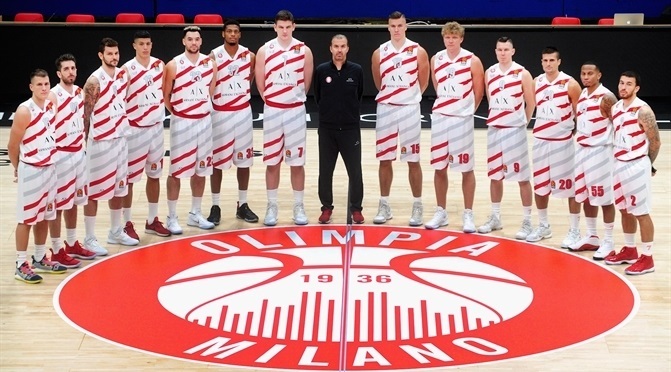 They led Olimpia to back-to-back EuroLeague titles in 1987 and 1988, both times against Maccabi Tel Aviv, under two different head coaches, Dan Peterson and Franco Casalini. 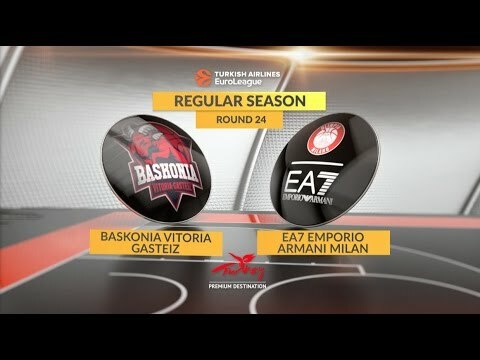 Milan won both the Italian League and the Italian Cup in 1996 with Nando Gentile, Dejan Bodiroga and Gregor Fucka. 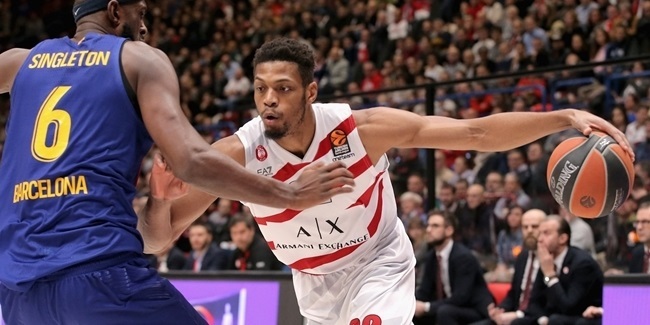 A lengthy rough patch followed, but a new era began for Olimpia Milano when fashion mogul Giorgio Armani became the team’s main sponsor. 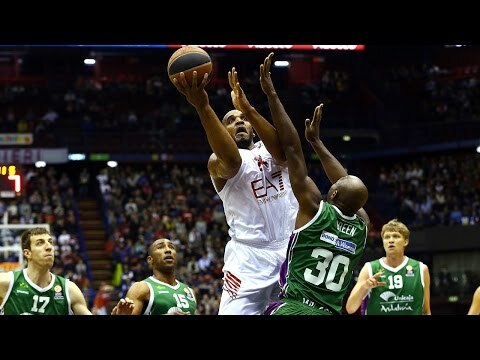 Milan reached the Italian League finals in 2005 before losing against Climamio Bologna, but earned the right to play again in the EuroLeague. 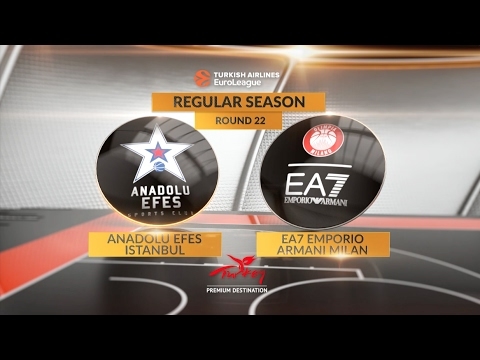 Armani Jeans Milano reached the EuroLeague Top 16 in the 2008-09 season after winning five of its last six regular season games. 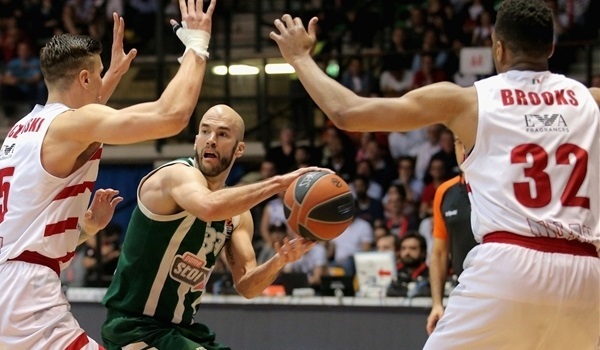 The team also made it back to the Italian League finals, a feat it repeated in 2010. 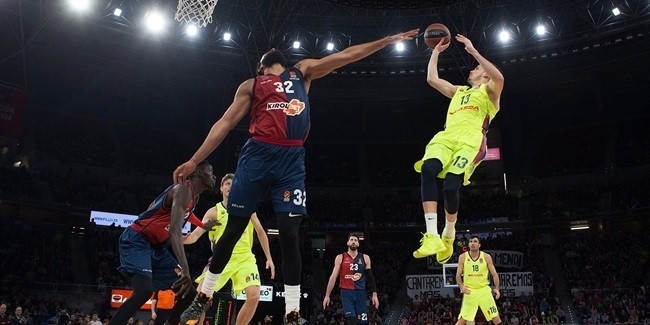 The club was back in the EuroLeague Top 16 in 2011-12, and the rise continued for the next two seasons. 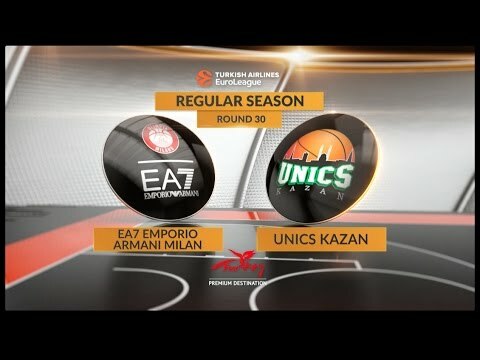 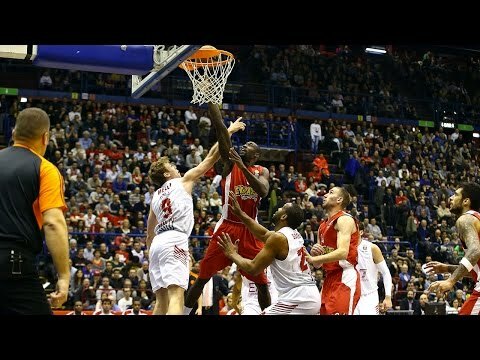 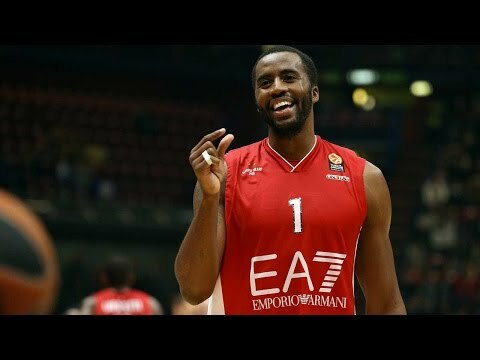 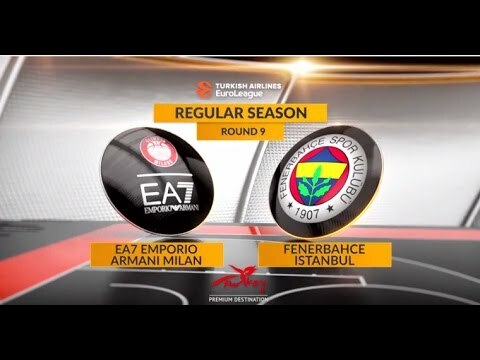 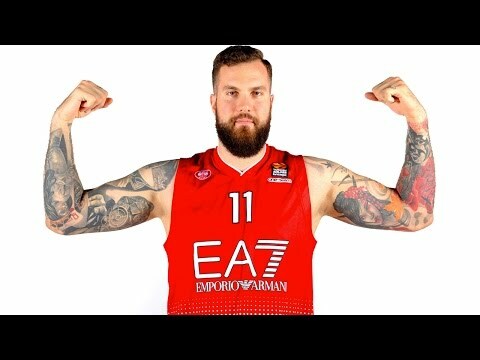 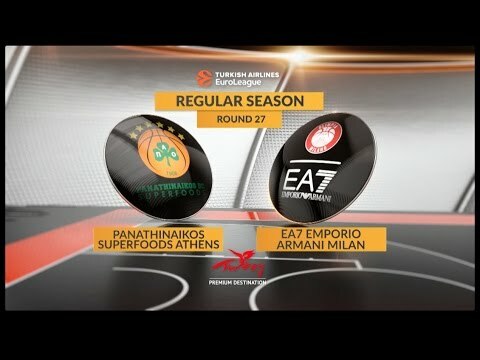 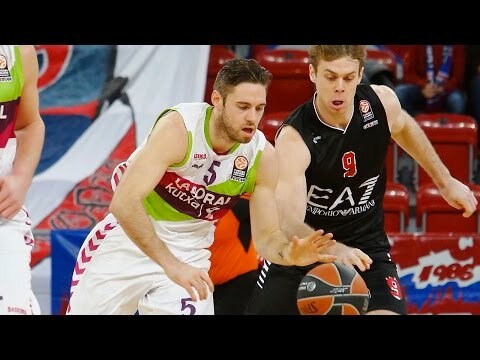 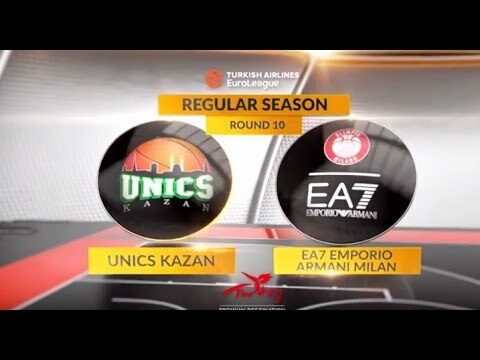 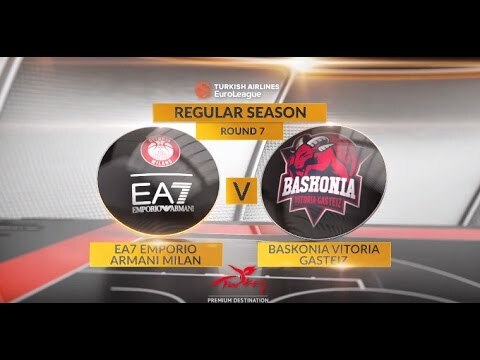 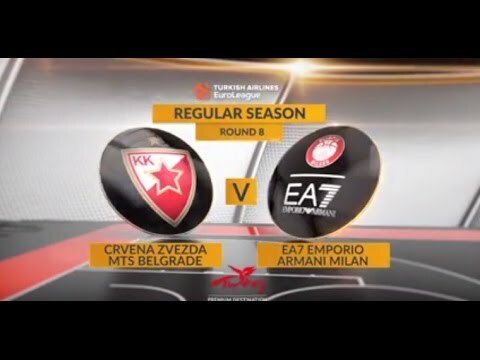 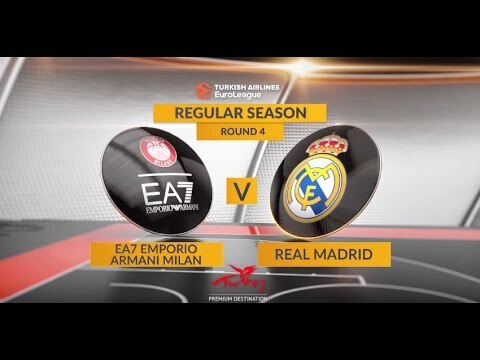 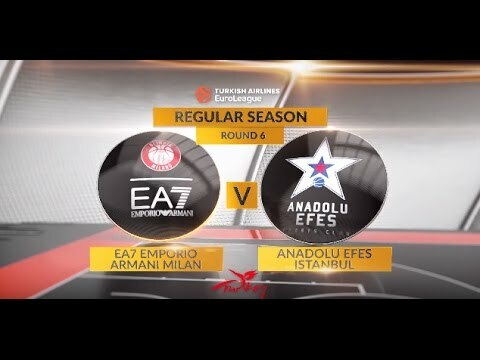 In 2013-14 Milan returned to prominence at the highest levels of European basketball when, led by Alphonso Ford Top Scorer Trophy winner Keith Langford, it clinched home-court advantage for the EuroLeague playoffs, but was ousted by eventual champion Maccabi Electra Tel Aviv. 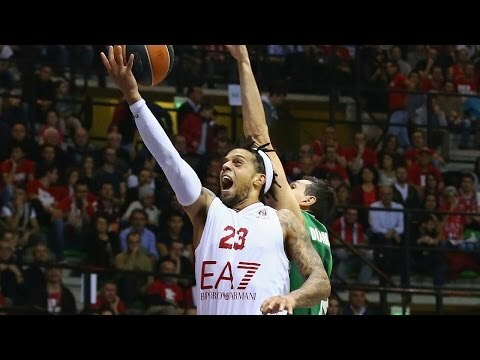 However, it refocused its efforts at home and knocked off Montepaschi Siena to win the Italian League for the first time since 1996. 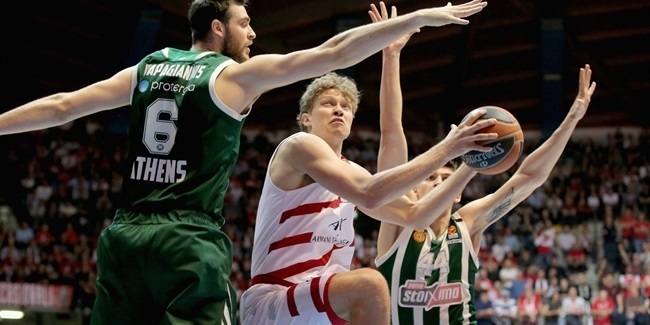 The last three EuroLeague seasons have not been as successful, as injuries often got in the way. 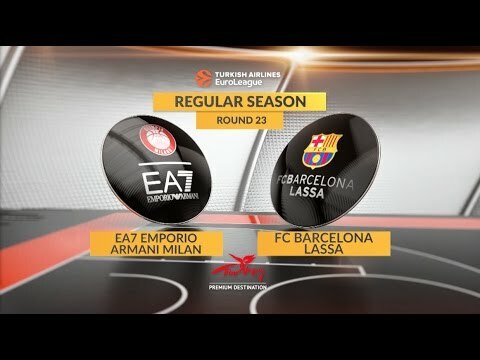 On the homefront, Milan has remained the team to beat with an Italian League and Cup double in 2016, a cup repeat in 2017 and its 28th Italian League championship last season. 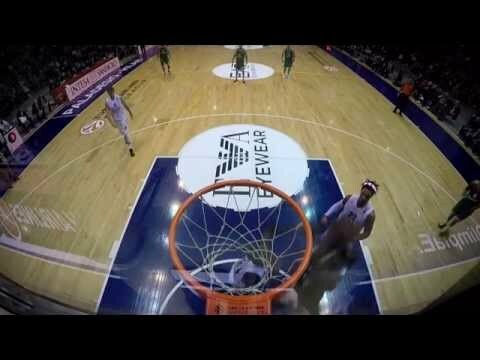 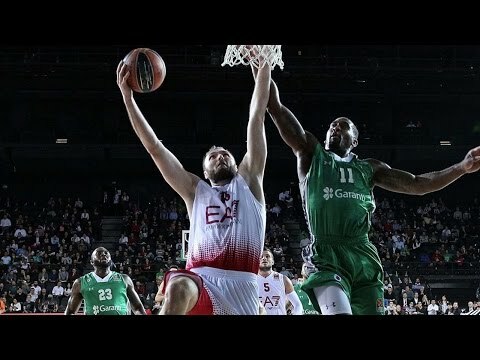 Could this be the year it breaks through in the EuroLeague, too?